Storm season is right around the corner, which means there are going to be many roofs in the Minneapolis metro area that will need replacing. Many homeowners wonder what to do when a contractor comes knocking on the door with a contract in hand, demanding a signature. It’s important to do your research and use a reputable contractor. In this blog, read about what sets The Chuba Company apart from out-of-state “storm chasing” contractors that disappear as soon as they get paid. We have extensive experience with helping homeowners through the insurance claim process. The Chuba Company has been a GAF Master Elite Contractor since 2006. We use a magnet to clean up stray nails and metal debris and protect the landscaping around the house. The Minnesota, North Dakota BBB states that roofing contractors are among the top inquiries by consumers, so it’s also important to note that The Chuba Company carries an A+ rating. Asphalt shingles – As the most traditional shingle material, they are affordable, offer many colors, and are available in either the 3-tab, architectural, or designer shingle. 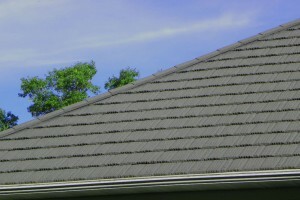 The lifespan of asphalt shingles is typically 30-40 years. Steel shingles – This material comes in a variety of looks; from wood shakes, clay tiles, or they can even mimic asphalt shingles. 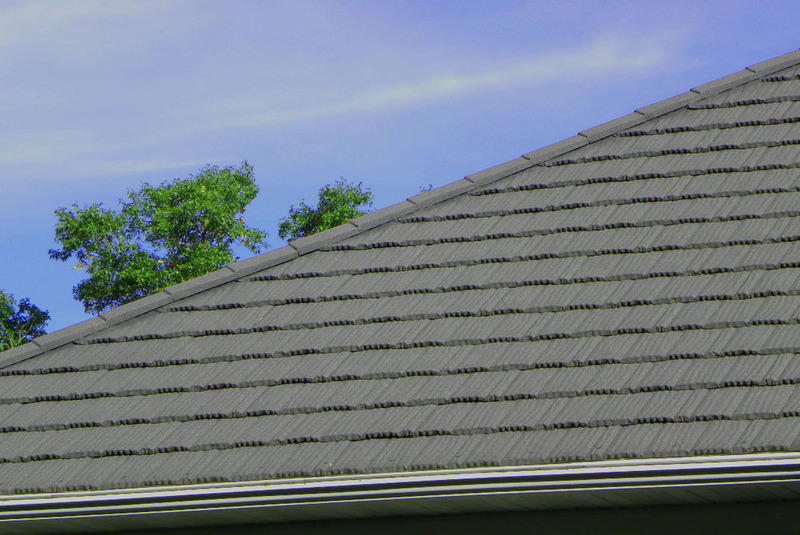 Steel shingles have a longer lifespan of 50 years or more. Standing seam roofing – This roofing material is sometimes used to create specialty looks, such as copper accents for bay windows or porches. More recently, however, standing seam has been used for entire roofs, coming in a variety of colors. This product often comes with a lifetime warranty. One of the best ways for us to help our clients is to help an entire neighborhood after a storm. This ensures every neighbor is helped by a trustworthy contractor and keeps the “storm chasers” from taking advantage of unsuspecting homeowners. Be sure to contact The Chuba Company after our first big storm, it’s only a matter of time! Follow us on Facebook, Pinterest to see our past projects and quality workmanship!